The Federal Government has said it is planning a high powered discussion between Nigeria and South East Asia countries, including China and India with a view to halting the continued shipment of banned drugs from their countries to Nigeria. 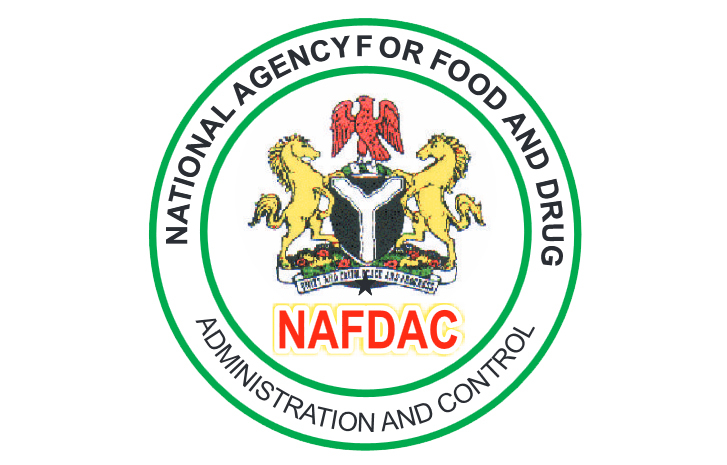 Director General, National Agency for Food and Drug Administration and Control (NAFDAC), Professor Mojisola Christiana Adeyeye, dropped the hint, Thursday, during the flag off of a Youth Against Drug Abuse (YADA) Awareness Campaign organized by the National Agency for Food and Drug Administration and Control (NAFDAC) and with Yung Pharmacists Group. The Director General further disclosed that since in May, 2018, when her agency returned to the ports and borders, it has seized over N200 billion worth of Tramadol and other unregistered drugs. the fight against drugs abuse is a fight for the future of Nigeria.